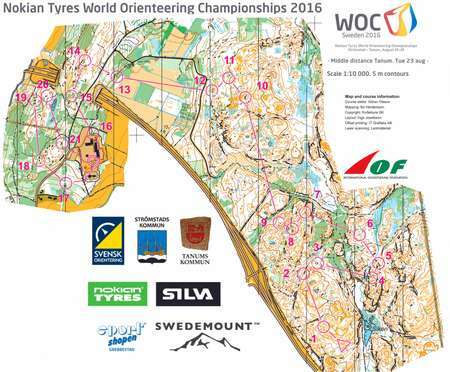 [With GPS animations] Matthias Kyburz (Switzerland) and Tove Alexandersson (Sweden) won the World Orienteering Championships (WOC) middle distance 2016 in Tanum, Sweden in varied and technical courses. 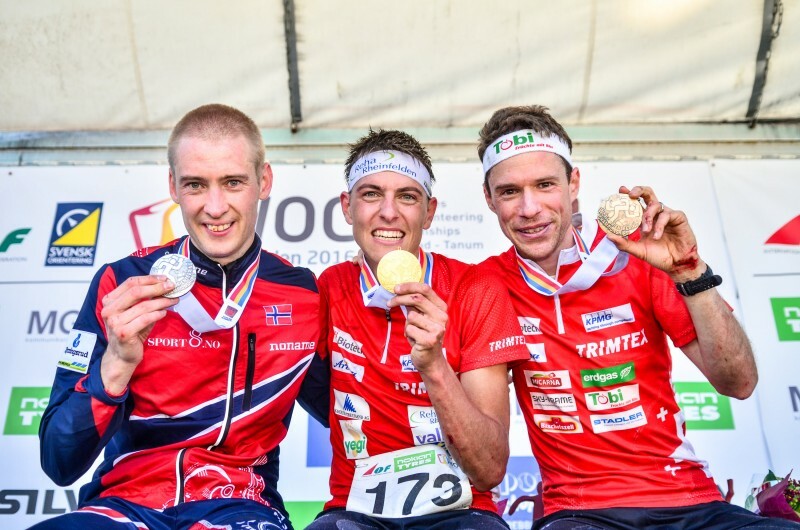 In the men’s class Kyburz won ahead of Olav Lundanes (Norway) and Daniel Hubmann (Switzerland). Kyburz decided the race by a very good finish. Both Olav Lundanes and Daniel Hubmann where in position to win the race ahead of the last loop, but Kyburz executed his orienteering better and had higher speed. Thierry Gueorgiou (France) – one of the big favourites – struggled in the start and finished in 4th place. Lucas Basset finished 5th. 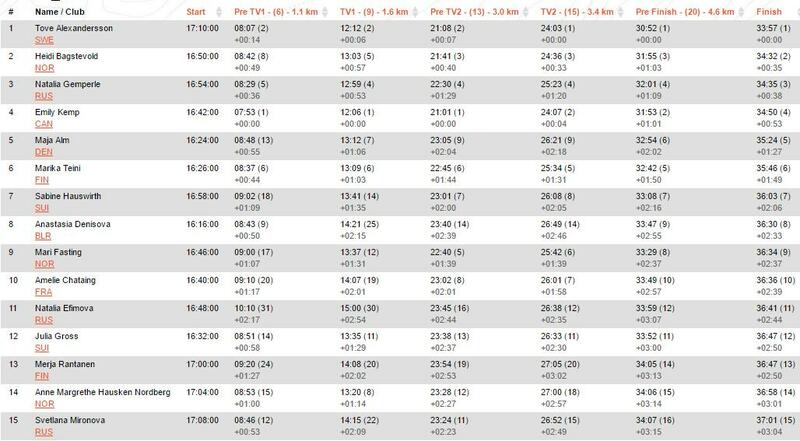 In the women’s class Alexandersson won ahead of Heidi Bagstevold (Norway) and Natalia Gemperle (Russia). Emily Kemp (Canada) had a very good start of the race being fastest of all until just ahead of the arena passage. Only last starter Tove Alexandersson had the speed of Kemp. Kemp did however some mistakes in the end – and finally finished in 4th place. 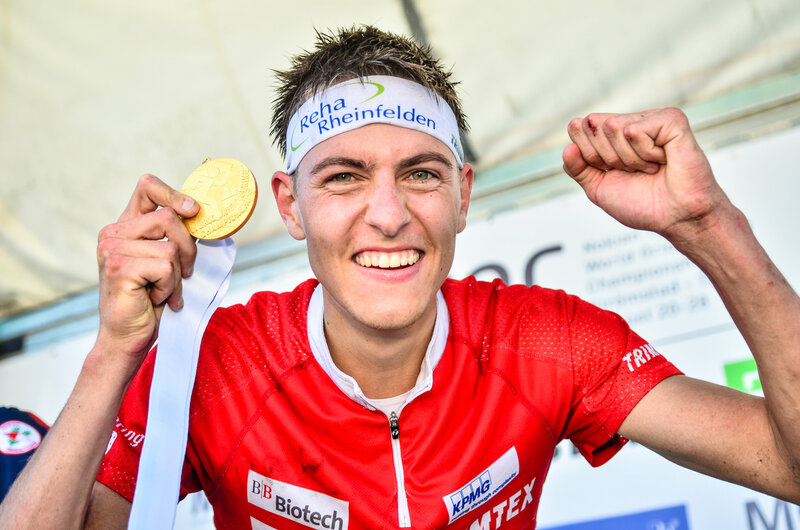 Matthias Kyburz: – It is a great feeling to win the most technical discipline here in Sweden as a Swiss runner. It was a really good start. No real mistakes, but I missed maybe the 6th control some 10 seconds. Had a not so good line to the 19th control, but then the last loop was again very good. 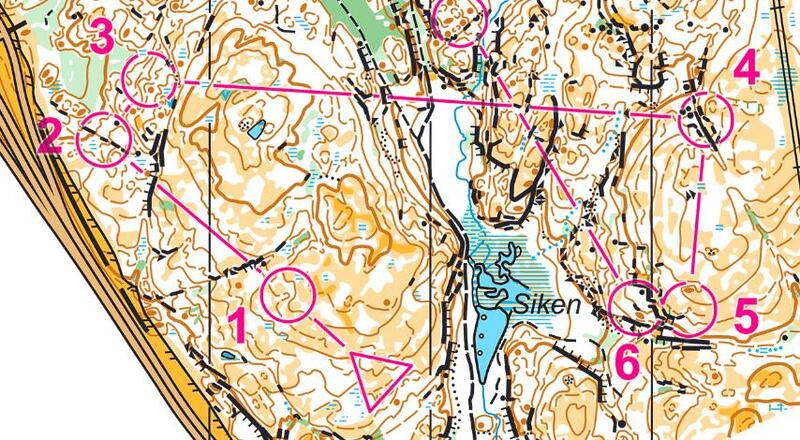 Olav Lundanes: – I run for quite a long time through a green area [towards the end of the course]. I had a feeling earlier in the race that the green was not so bad, but it was. Now afterwards it feels of course very stupid. I am very happy with the silver medal, but unhappy with my performance in the end. The shape is very good – maybe not as strong as in the spring, but it is going the right way. 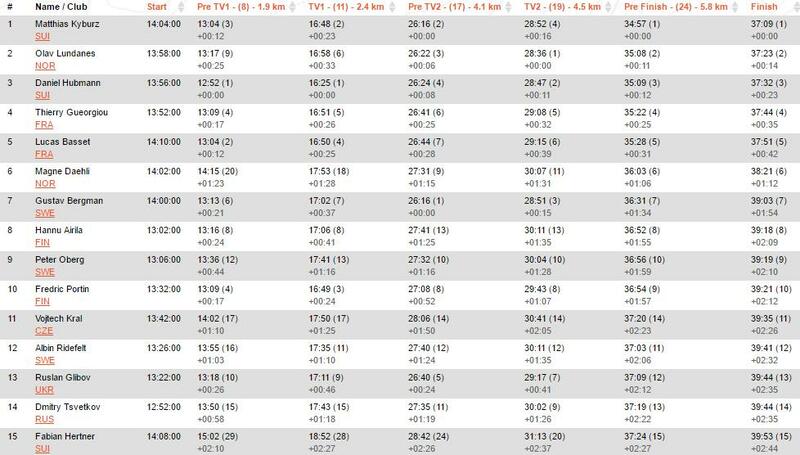 Daniel Hubmann: – My race today was a very good race, especially in the beginning. I made a small mistake to the 13th control (10-15) seconds – and maybe to the 17th by going around. On the last loop I didn’t have the best flow, and I didn’t execute the route as I had planned it. Tove Alexandersson: – It is amazing to take the Gold medal here in Sweden. It is like a dream come true. Skipping the sprint and sprint relay feels like a good decision. Many people expect that it is easy for me to win the Gold medal, but you always have to do the orienteering very good. I have really prepared well, and it is amazing that I managed to do such a good race. [Question: Did you do anything special because the start was late in the afternoon?] I went to bed very late, around one in the night, and went straight to the quarantine 10 minutes after waking up, and had breakfast in the quarantine. [..] I think I maybe started to fast, in the end there was not so much power left. 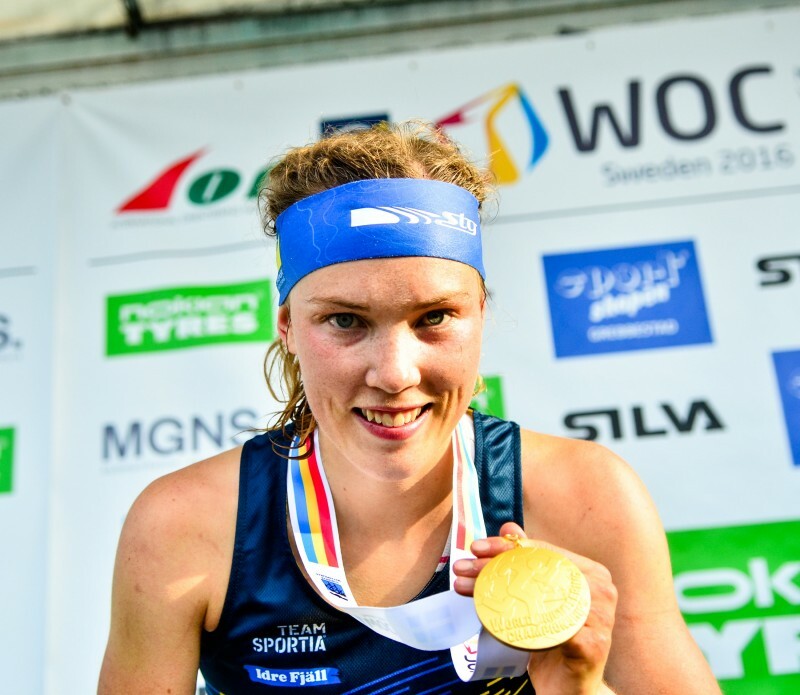 Heidi Bagstevold: – I had nearly a clean race, so I am very happy. To the 19th control I got a little bit stuck in a green area, except for that it was clean. In many places it is quite similar to Fredrikstad where I live, so I had time to prepare very well for this championships. Natalia Gemperle: – It feels perfect! I took it easy from the start because of what happened at the Sprint Relay [mispunch]. I couldn’t run the World Cup last year, so I had no idea about the terrain. But it was nothing special, it was orienteering. GPS-tracking will be made free late this evening via this page – for now it is a paid service via IOF Live center. 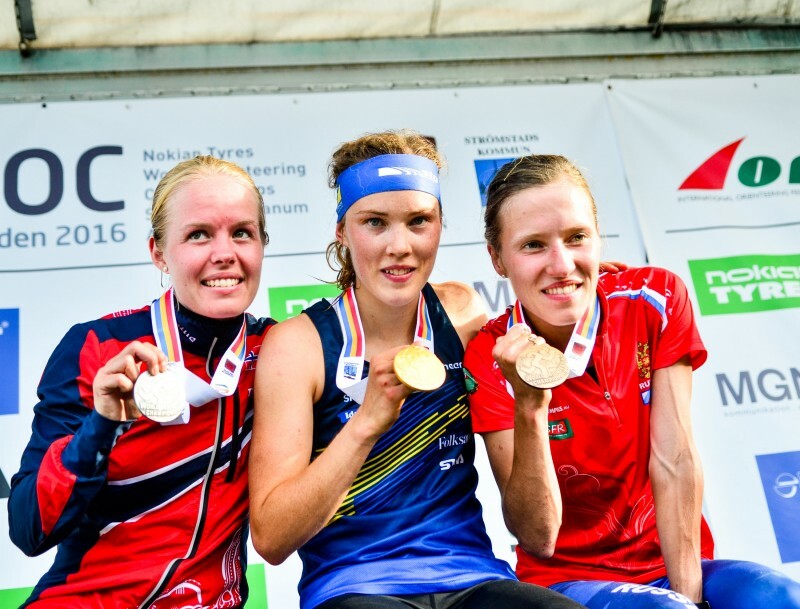 Previous WOC 2016 Sprint & Sprint Relay Pictures: Sorted by Country!